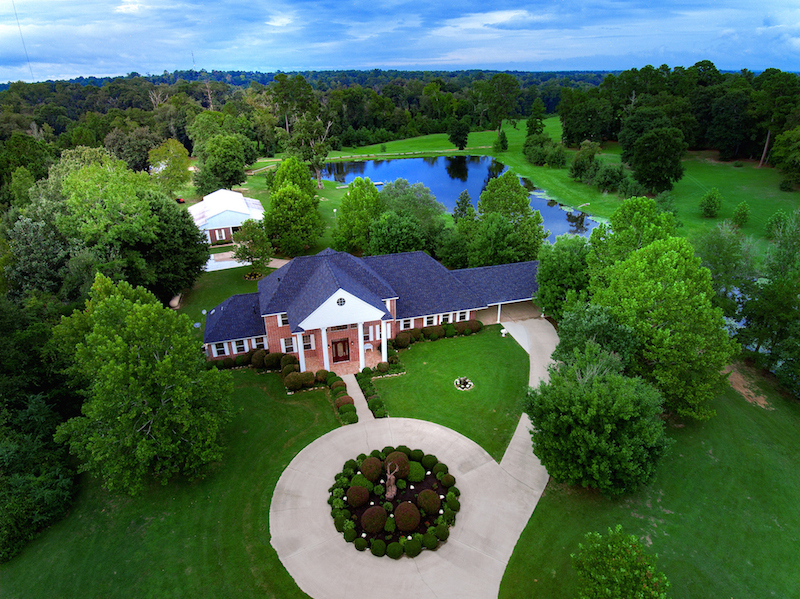 Nowhere on the Gulf of Mexico will you find a fortress like this, built on a high bluff, with secure underground private parking and leading down to a protected waterway with deep boat access. Welcome to stately sophistication located in Harbor Bluffs overlooking the intracoastal waterway. 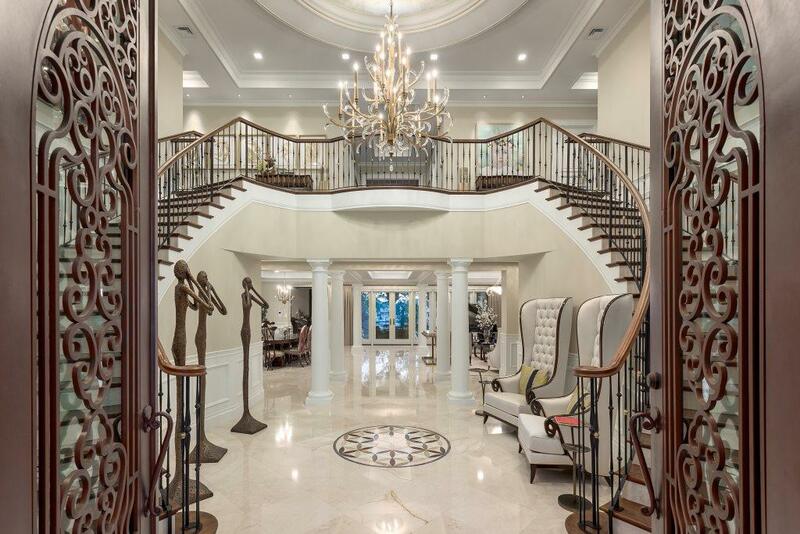 Boasting superior craftsmanship and designer finishes, custom millwork, coffered ceilings and designer lighting, this estate is built for the ultimate in entertaining with indoor/outdoor entertaining bar, 250+ bottle wine cellar, game/media room and waterfront terraces. An outdoor sanctuary features infinity edge saltwater heated pool and spa, lap pool, fire pit/terraces, Jerusalem Stone lanai, outdoor kitchen, fireplace and cypress ceiling. 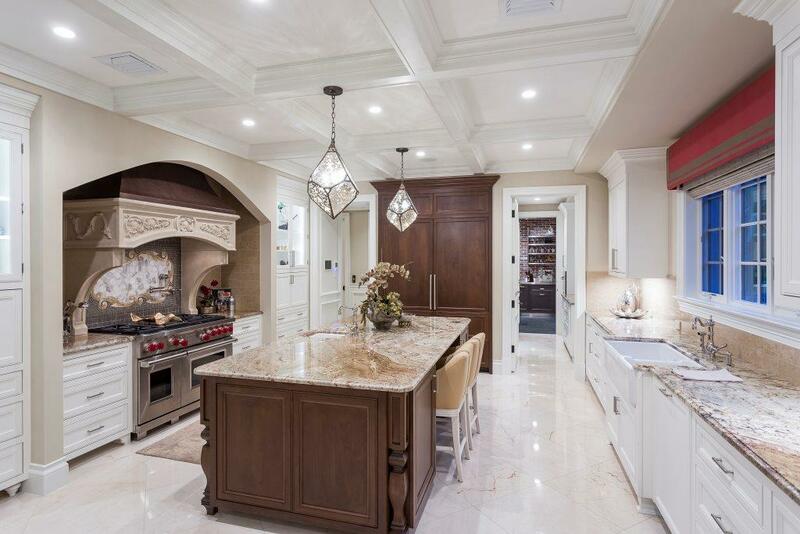 Chef’s kitchen with professional-grade appliances, Wolf, Sub-Zero and Bosch, and well-appointed prep kitchen. 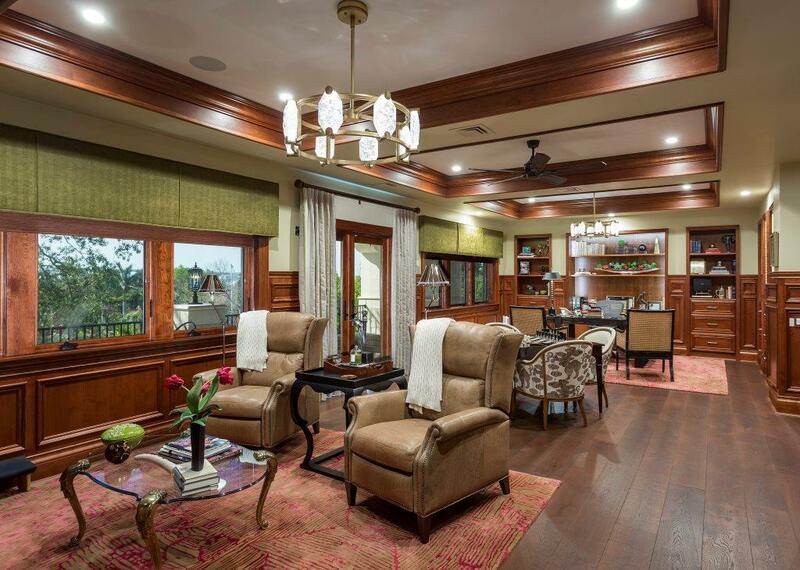 An executive study features extensive millwork, sitting area/wet bar, along with a large waterfront terrace. 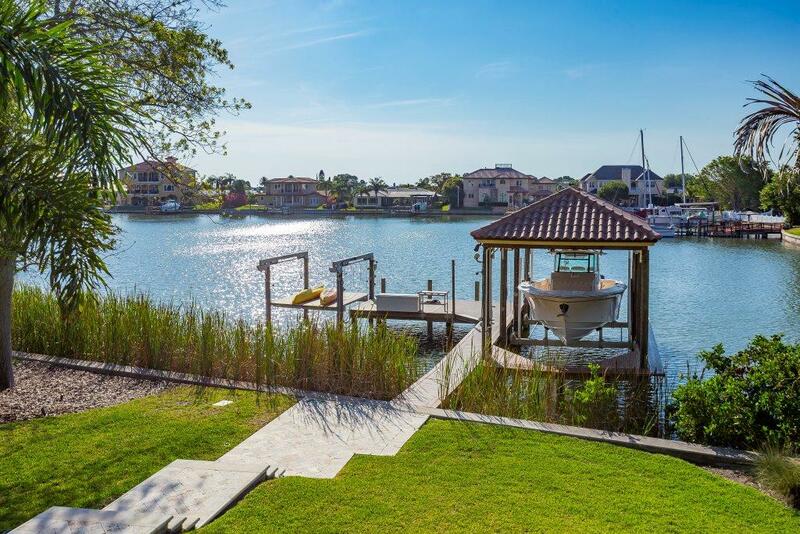 Spend blissful days on the water from a private deep-water dock 10,000lb. open and 25,000lb. covered lift (dredged). 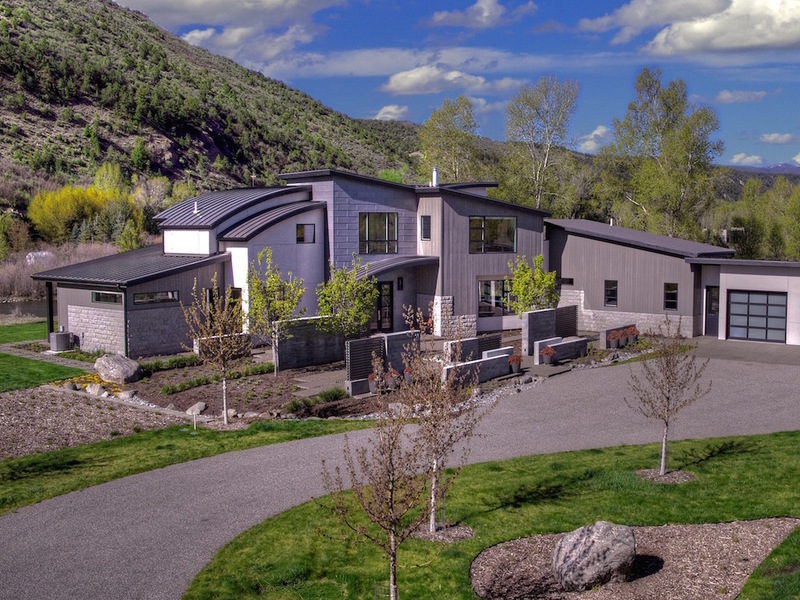 Additional appointments include Creston home automation, state-of-the-art audio and media system, elevator, 50KW home generator. 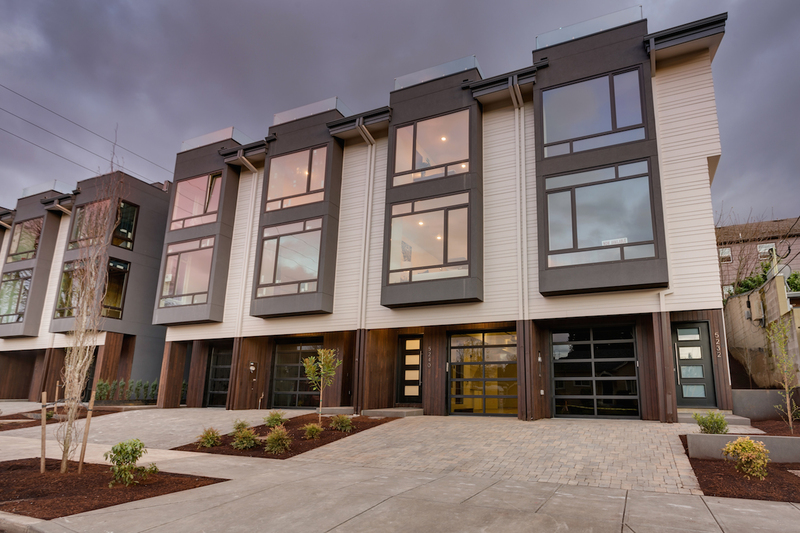 From the luxurious master retreat, opulent bath and closet, to a personal gym and full permitted indoor gun range, experience exclusive waterfront living. 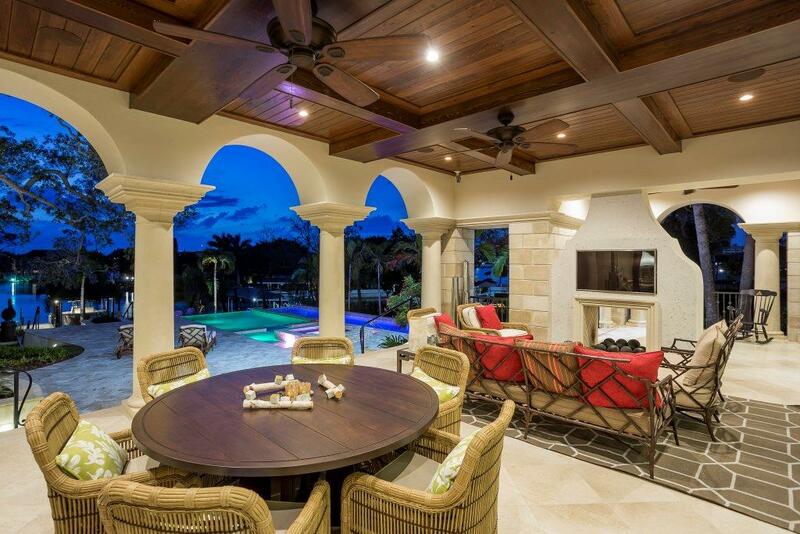 This residence’s structure, from its foundation to its roof, has been designed and engineered to fully withstand the elements of a CAT 4 hurricane, with audio/video surveillance on premises.